Clustering is a powerful way to discover new relationships in data by sorting it into groups, called clusters. Explore this family of techniques by searching for clusters in the Million Song Dataset. 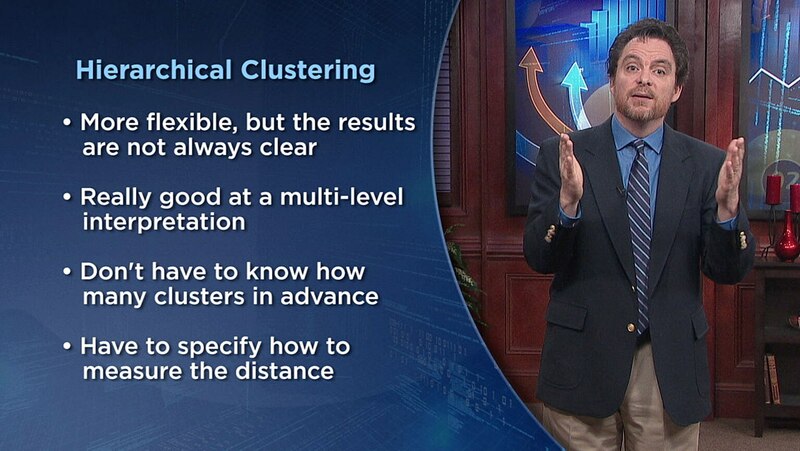 Then try other examples that show the exceptional flexibility of clustering.